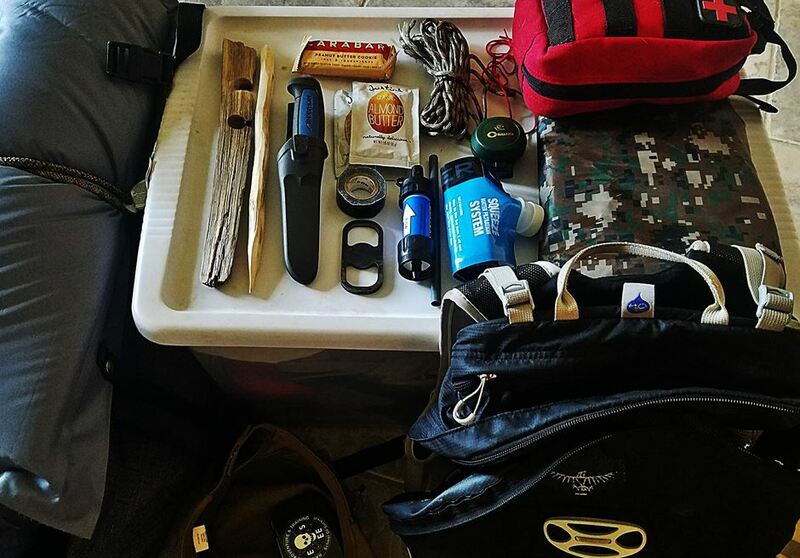 In this online interactive workshop, we will discuss the basics of bug out bag creation, maintenance, and use for family and community security and students will work on assembling their own pack during the class! Climate change, political conflict, and social collapse are all events we should be preparing for, and bug out bags and their uses are a crucial skill to keep for your emergency plans for you and your community. Sharing possible case studies with guests who will have experienced first hand climate change disasters and their lessons learned throughout the events they survived. Dates: 1/30/19, 7 to 9pm central time. Registration closes 1/22/19 to allow time for shipping of class materials.